In the most intense and crucial moment of the battle, you suddenly realize that the enemy has crept behind and too close. Shot and you are destroyed. 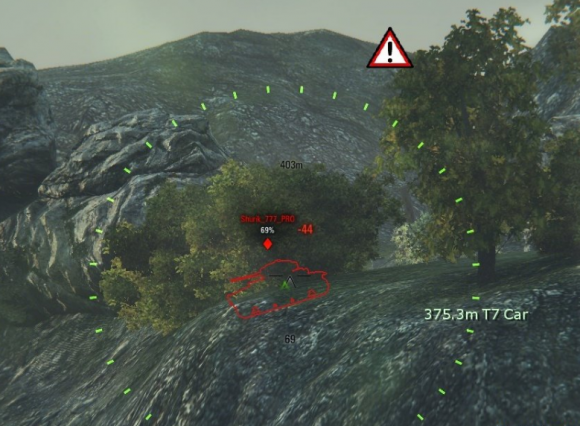 In moments of active battle the player simply can not always switch from the sniper to arcade mode. There’s no time. Therefore, player will not be able constantly monitor the flank. This situation can used by the enemy. To avoid such a situation, you can set the ATAC mod. 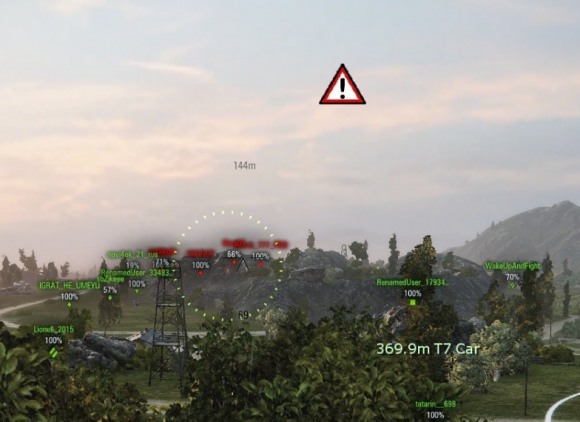 This mod will be able to warn player about approach of the enemy tanker and even its distance to you. Inform player mod will be using a marker in the form of red and white triangle with an exclamation point. The distance to 445 meters is too large, the enemy can not you even notice, and the marker will appear constantly. Comfortable are 360 and 150 meters. But it is yours choice. 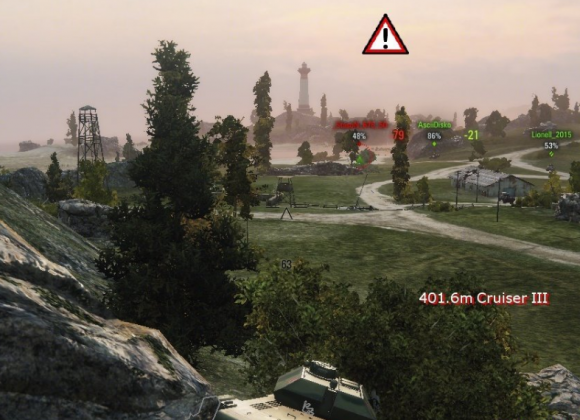 Copy the scripts folder in the WOT / res_mods / 1.4.1/. Hi Guy’s! Try NEW Aimbot and Radarhack!